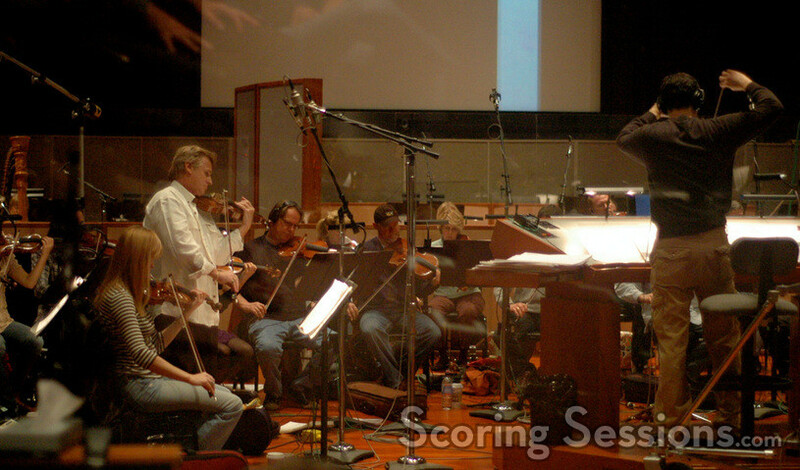 Recently, composer Michael Lloyd recorded his score to the independent drama, David and Fatima. Set in Israel, the film tells the story of a forbidden love between David, a Jewish teenager who falls in love with a Palestinian girl named Fatima. 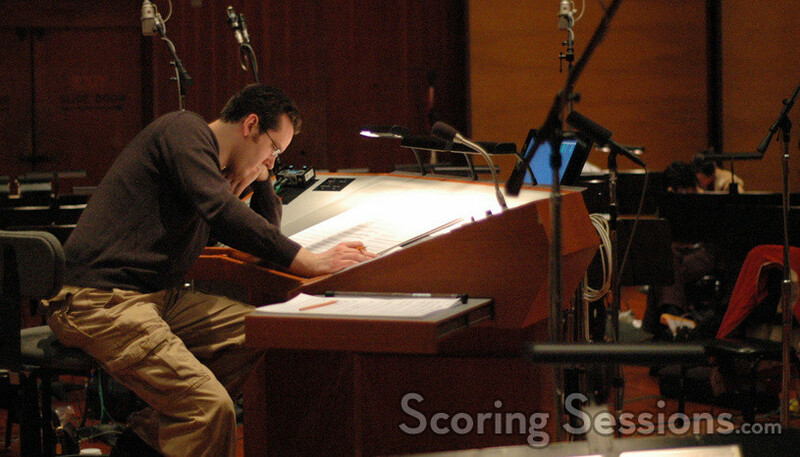 Lloyd conducted his score with the Hollywood Studio Symphony at the Eastwood Scoring Stage at Warner Bros. 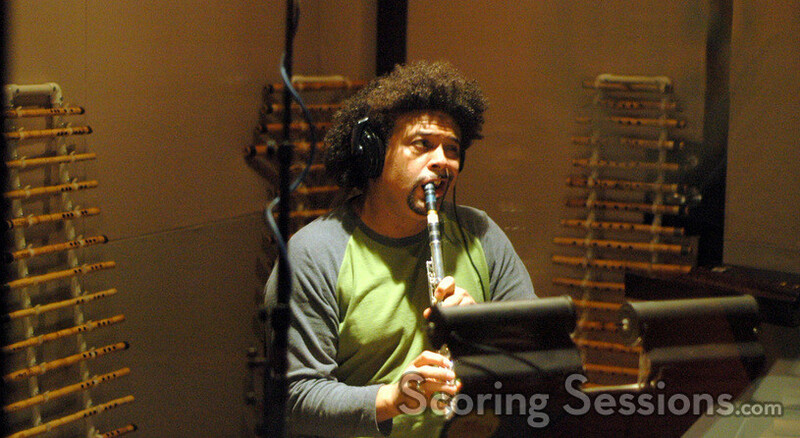 Expressive and emotional, the orchestral score also features vocal elements sung by Christy Crowl, George Doering on oud and guitar, and Pedro Eustache on ney and duduk. 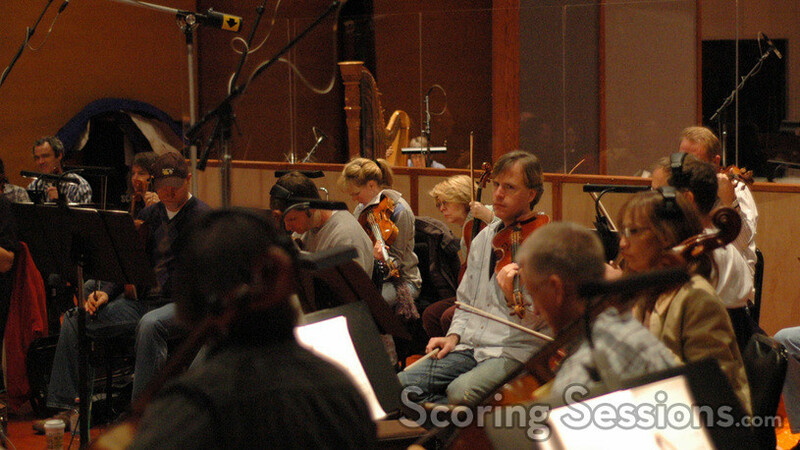 During one of the cues, concertmaster Bruce Dukov performed an expressive violin solo. 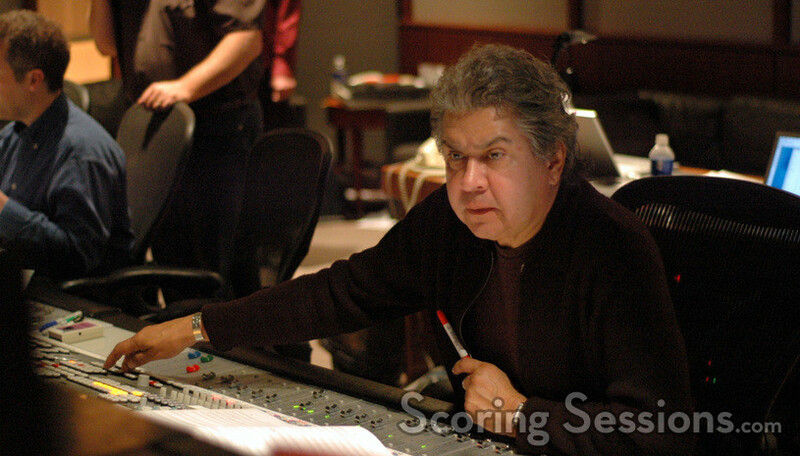 In the control room, scoring mixer Bobby Fernandez worked the console, as additional music composer / co-orchestrator Karim Elmahmoudi and and scoring assistant Kirsten Baum gave Lloyd feedback. 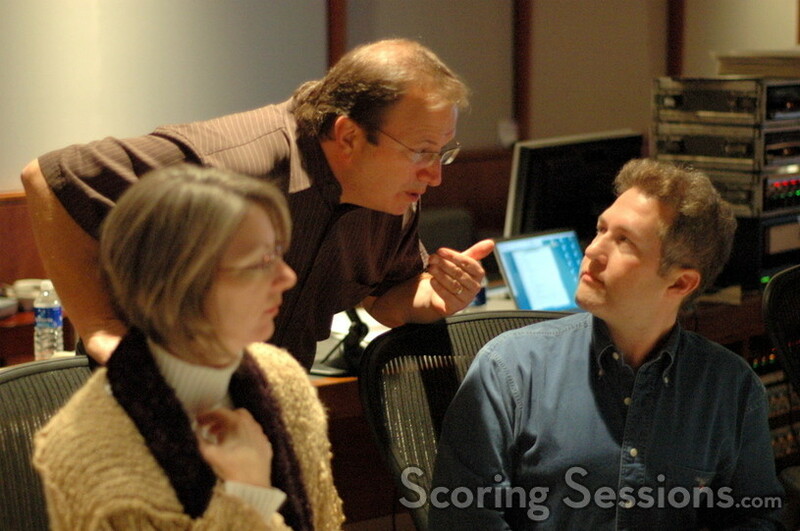 Also, Orchestrator Conrad Pope attended the recording session as guest providing valuable feedback. 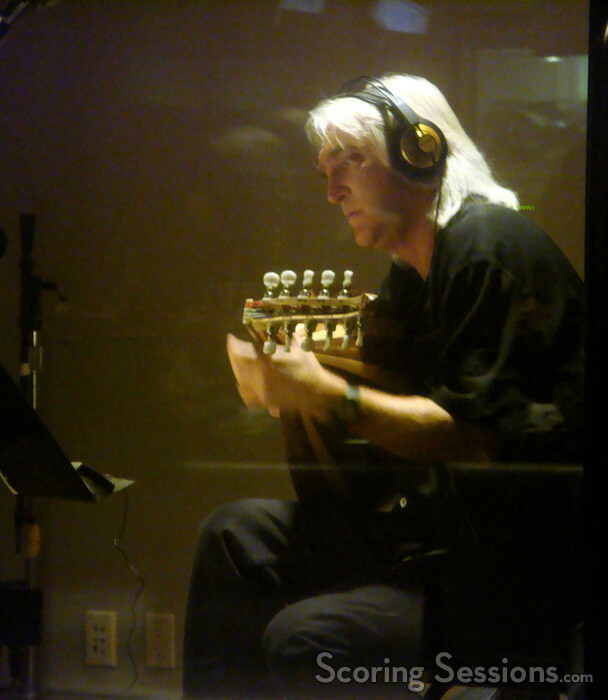 David and Fatima will be completed this year, and is scheduled to play in major national and international film festivals.